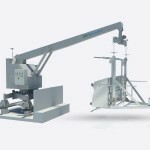 XSPlatforms are thrilled to announce an exclusive UK partnership with Heightsafe Systems Ltd. 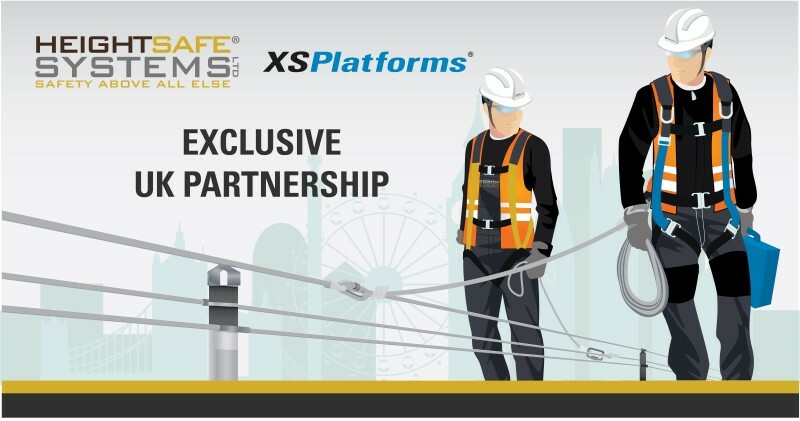 The exclusive partnership will see the transition of XSPlatforms’ UK fall arrest activities to Heightsafe, who will be sole distributors of the innovative XSPlatforms horizontal lifeline systems in the UK. 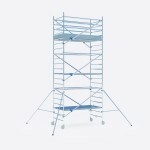 Next to providing XSPlatforms world class product for work at height, Heightsafe Systems will provide maintenance and certification services to clients nationwide. The two leading organisations have developed a successful working relationship over the years, and with aligned philosophies for growth and service, this exclusive partnership promises to bring a proactive and professional approach to the UK market place. 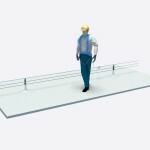 XSPlatforms’ pioneering horizontal lifeline systems promise to ‘make fall protection easier for everyone involved’ with cost-effective modular solutions to suit users, clients and suppliers – all available through Heightsafe Systems. 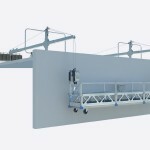 Products and services include: fall protection systems, facade & roof access systems, lightning protection systems, work at height compliance, training, fabric maintenance and rope access.